Product HighlightsPackage Includes1 x DXRacer Drifting Series PC Gaming Chair - OH/DH61/NWR (Bl.. 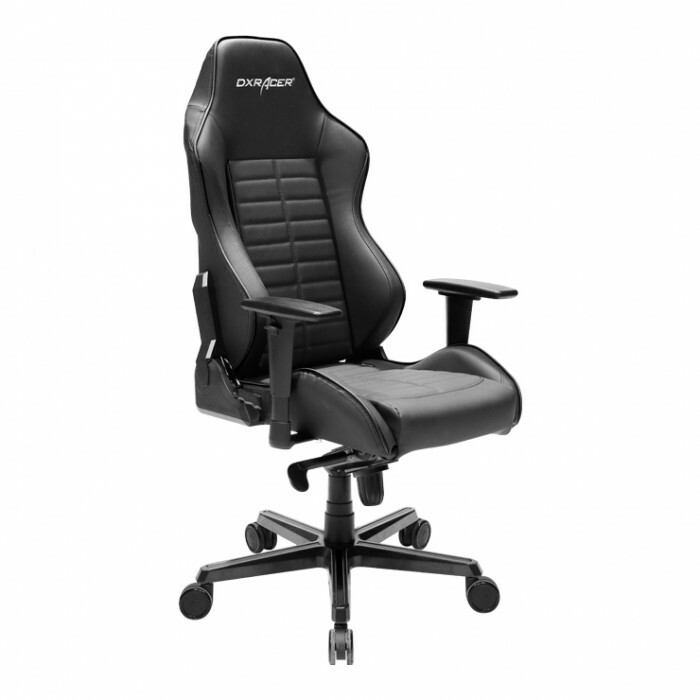 Product HighlightsPackage Includes1 x DXRacer Drifting Series PC Gaming Chair - OH/DH88/N (Blac.. 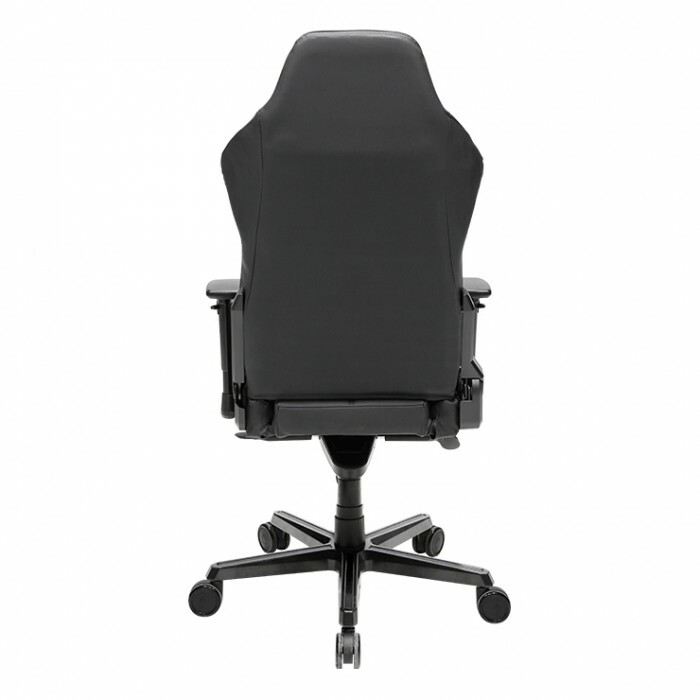 Product HighlightsPackage Includes1 x DXRacer Drifting Series PC Gaming Chair - OH/DH88/NR (Bla.. 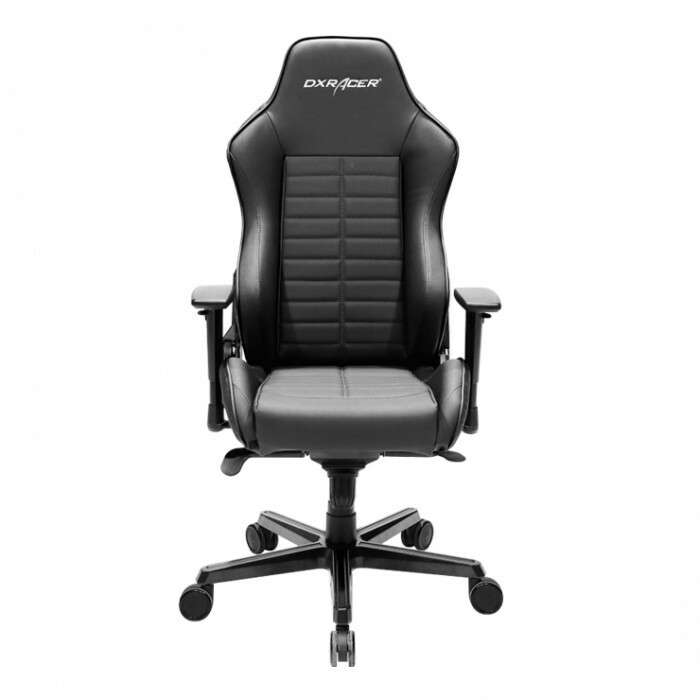 Product HighlightsPackage Includes1 x DXRacer Drifting Series PC Gaming Chair - OH/DJ133/NR (Bl.. Product HighlightsPackage Includes1 x DXRacer Classic Series PC Gaming Chair - OH/CE120/N (Blac.. Product HighlightsPackage Includes1 x DXRacer Formula Series PC Gaming Chair - OH/FH08/NR (Blac.. Product HighlightsPackage Includes1 x DXRacer Tank Series PC Gaming Chair - OH/TS29/N (Black)Pr..